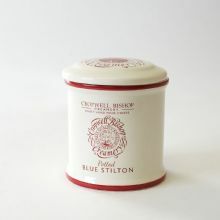 Our Blue Stilton has a rich tangy flavour, and a velvety-soft texture that makes it melt in the mouth. 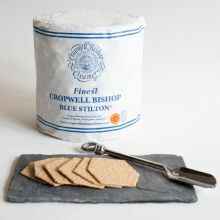 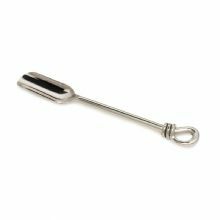 We craft this cheese carefully by hand, using methods that have changed little since the 17th Century. 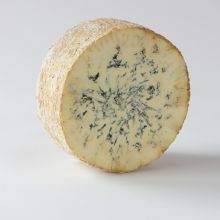 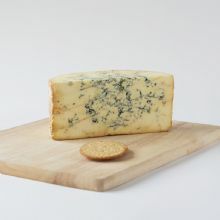 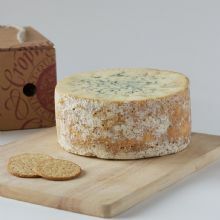 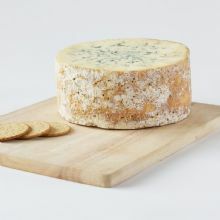 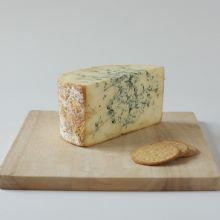 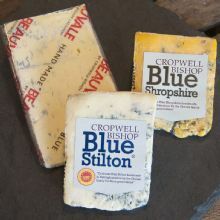 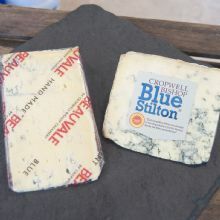 To allow this Stilton to develop its unique flavour, we normally age it to 12 weeks. 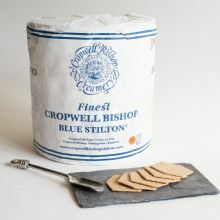 Our Blue Stilton Cheese was awarded a prestigious 3 Star Great Taste Award in August 2017. 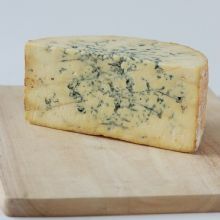 Registered in England No: 364890.